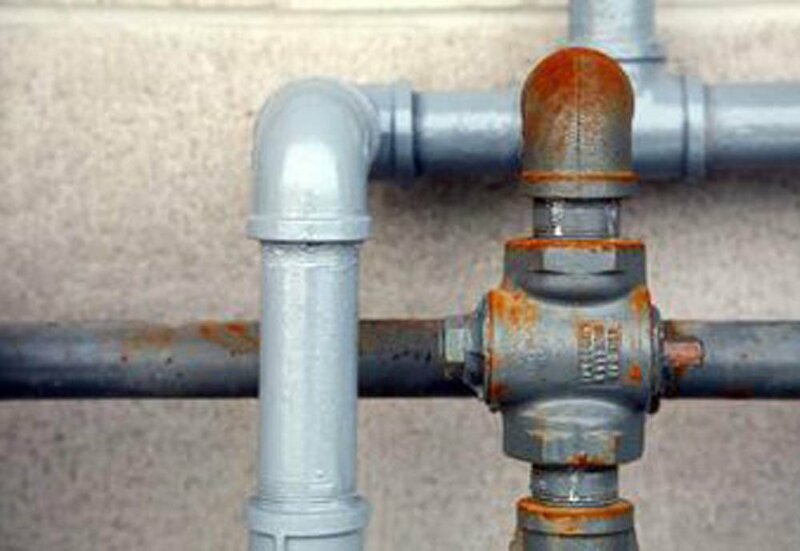 Having a local plumbing company that you can rely on is important for any commercial or residential plumbing needs. 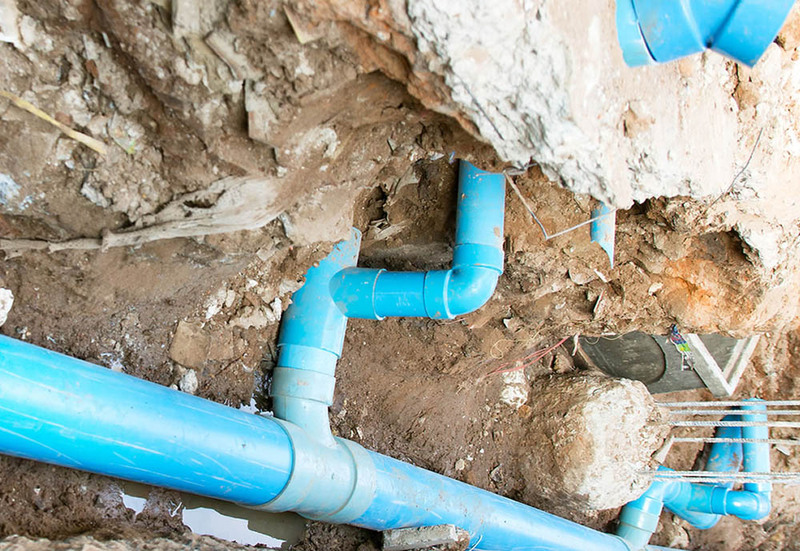 No matter what type of plumbing services you need, be it basic toilet repair or a major pipe installation, you want to be sure that you’re in the hands of experienced and reliable professionals. Hansen’s Plumbing provides a variety of services, a few to name are installation, maintenance repair and emergency services. 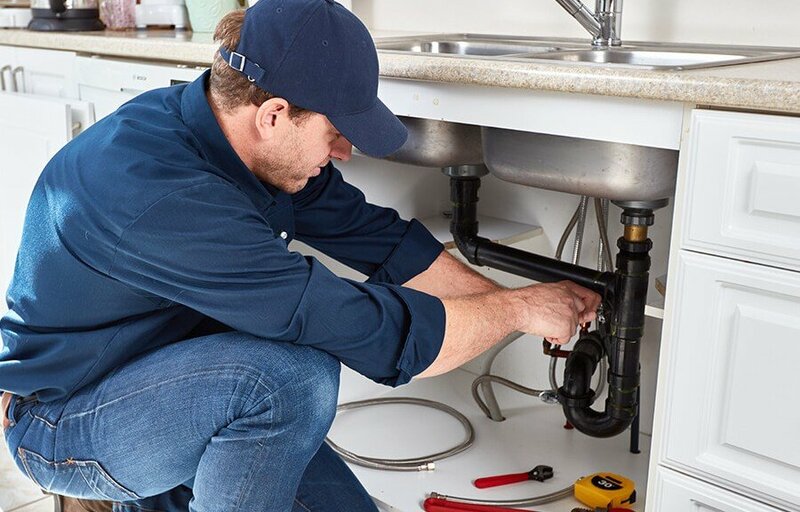 To find a plumber you can trust, keep in mind the following tips to find a reliable Ventura plumber in your area. 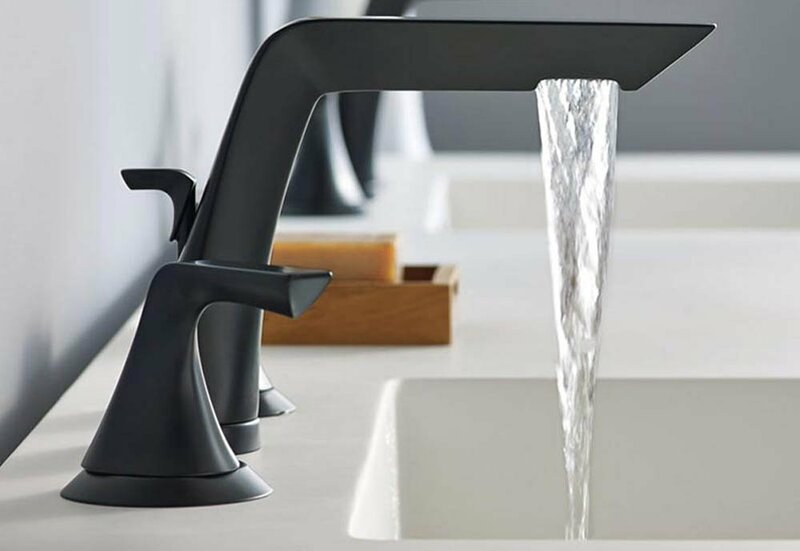 The most important part of choosing a plumbing company is finding one that can perform commercial and residential services and who can be reliable. 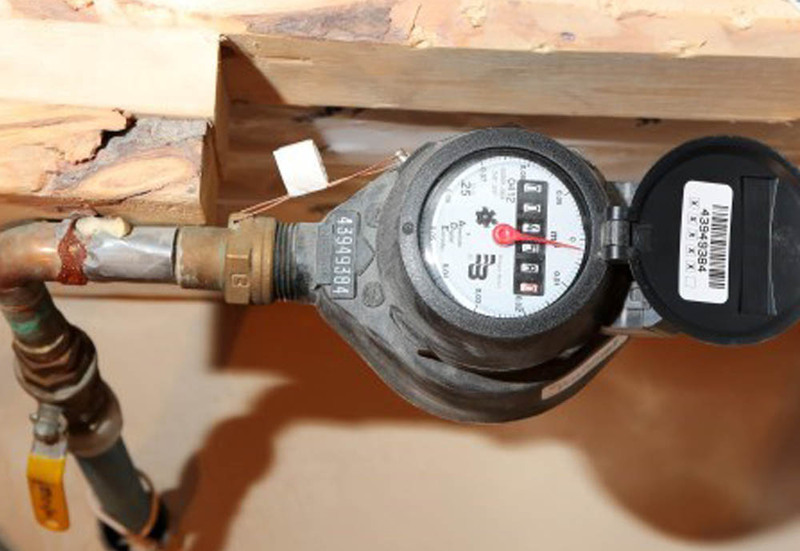 Commercial plumbing may require different standards and may have different regulations than residential. So, here’s a win-win situation. Hansen’s Plumbing does both! Reliability includes the ability to call your plumbers whenever you need them, so look for companies that offer 24/7-hour services. If you’re planning a bathroom remodeling or similar project, ask the plumbing company to provide examples of their past work. If they’re hesitant to show you any examples, it may mean their work doesn’t actually live up their claims. A plumber should be someone you can trust. By taking the time to vet your options, you’ll be more likely to find one you’re comfortable with. Find out how long your plumber has been in business, and ask if they have any testimonials from former clients they’d be willing to share. A company that has remained in business for a long time probably delivers on their promises. If they do have a good reputation among their former clients, they’ll be eager to prove it with statements from past customers. When researching plumbers in Ventura County, be careful if a price estimate sounds too good to be true. Although you should consider your budget when choosing who to hire, plumbers who estimates are remarkable lower than those of their competitors may have considerable hidden costs. You don’t want to hire a plumbing company who will draw out the project, or you don’t want someone who’ll rush through it and cut corners. 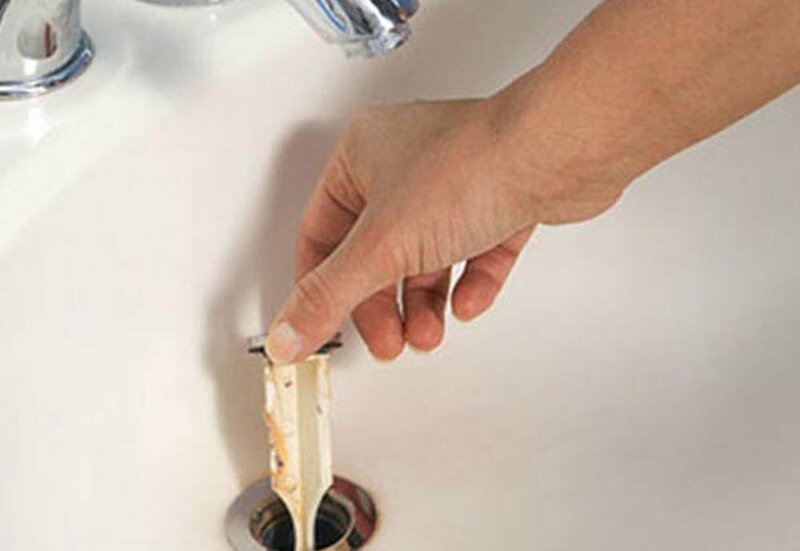 Make sure you do your research before hiring a reliable plumber. 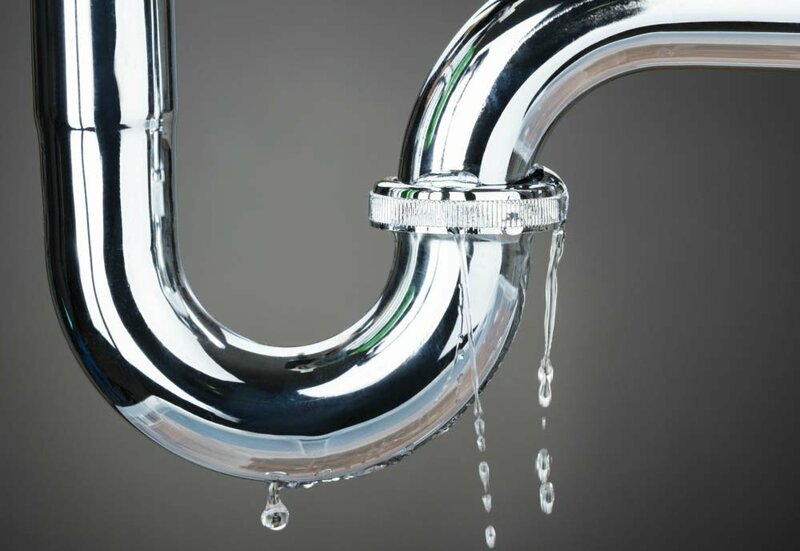 If you’re looking for the best Reliable Ventura Plumber to handle your commercial or residential needs, contact the professionals at Hansen’s Plumbing at (805) 647-0113. You can contact us by email to learn more at office@hansensplumbing.com or visit us in person at 1585 Los Angeles Ave., Ventura, CA 93004.